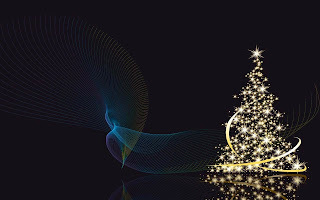 The wallpapers are the best way to remember the season or celebration in a specific time, remember that the computer is a tool that has become indispensable for everyone, not just for those who work but also for students, for this reason it is very important to have the appropriate image when you turn on the computer. Below we present a number of interesting Christmas wallpapers, choose the one you prefer and let the Christmas spirit invades you and all that is related with you. 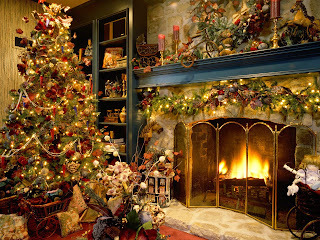 A Christmas wallpaper with a tree and a fireplace well decorated. 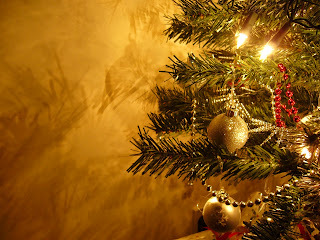 A Christmas wallpaper with some branches of a Christmas tree decorated with lights, chains and spheres. 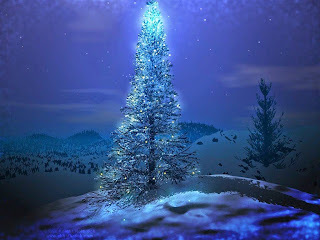 A blue Christmas wallpaper with a white Christmas tree. 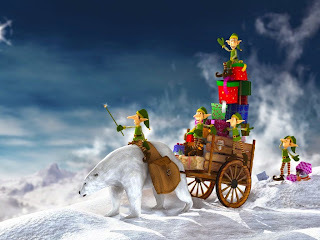 A Christmas wallpaper with a sled pulled by a polar bear with a set of elves taking care of the gifts. 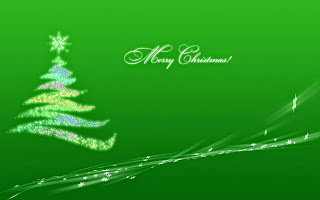 A Christmas wallpaper with a green background, a stylized Christmas tree and the words Merry Christmas. 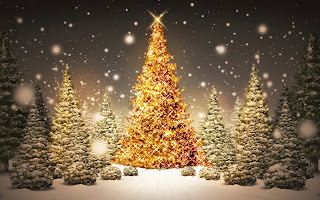 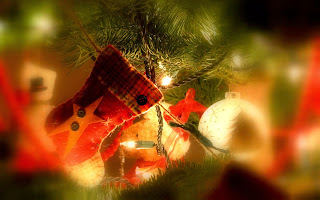 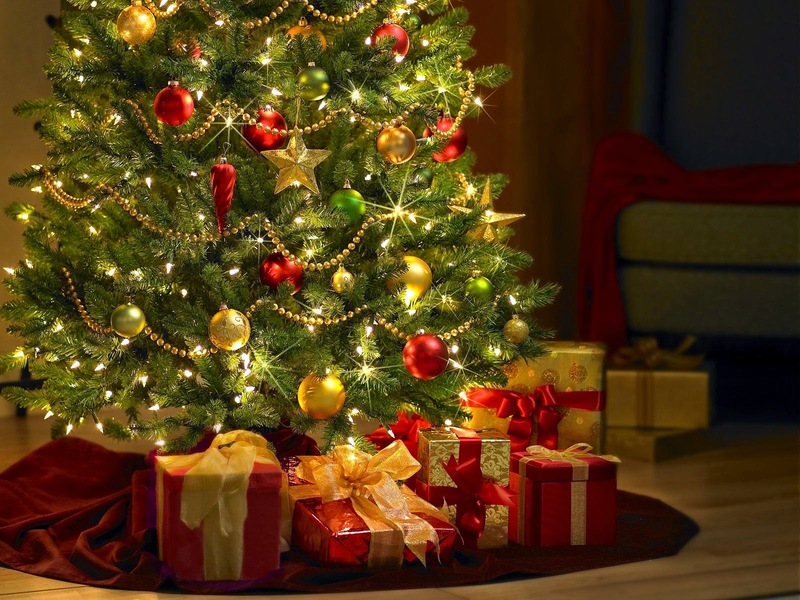 A Christmas wallpaper with a beautifully decorated Christmas tree and gifts around it. 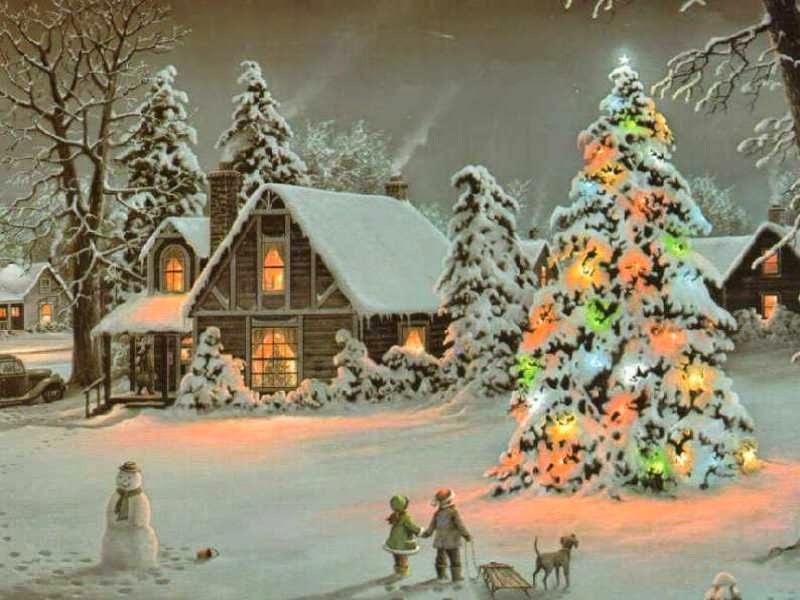 A Christmas wallpaper with an autumnal landscape in which there is a large Christmas tree. A Christmas wallpaper with a lighted Christmas tree in the middle. A Christmas wallpaper with a branch decorated with some ornaments. A Christmas wallpaper with some trees in middle of the snow.